"In my mind I'm drowning butterflies. 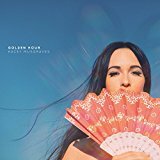 Broken dreams and alibis; That's fine"
Kacey Musgraves- Golden Hour [LP] Clear colored vinyl LP! Golden Hour is ranked as the best album by Kacey Musgraves. Members who like this album also like: Carrie & Lowell by Sufjan Stevens, ★ (Blackstar) by David Bowie and I Love You, Honeybear by Father John Misty. Vina Robles Amphitheatre, Paso Robles, United States. Comerica Theatre , Phoenix, United States. 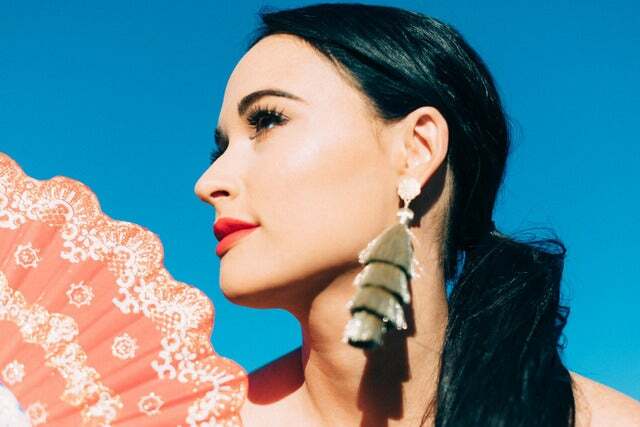 Related links: top tracks by Kacey Musgravestop tracks of the 2010s, top tracks of 2018. Showing latest 5 ratings for this album. | Show all 204 ratings for this album. 2 wonderfully beautiful tracks book end this album in opener "Slow Burn" which is an actual slow burn song and closer "Rainbow"
Lovely. Sounds very like the Silver Sees so I'm thinking Kacey really let Daniel Tashian influence how much of the album sounds. Check out Chataeux Revenge if you like this. Kacey Musgraves and Chris Stapleton are the only ones saving country in 2018 and they must be protected at all costs. A lovely, pure voice. Decent songs. Clear production. Can't really fault it. I loved Kacey's last two albums. Golden Hour is a good album too, but the lyrics are just so generic that they dont really evoke any real love in me for it. Its a perfectly inoffensive 75/100-ish album. Nothing too bad, nothing too good... Except Slow Burn. That song is one for the ages. Also, her voice sounds really good in those ballads. Fantano's high off his gourd. This is a solid record. Simple as that.